What many people don’t realise is that keeping your teeth and gums healthy is just as important as maintaining a healthy body and mind. In order to achieve this, you need to figure out the ideal dental health routine for you, which could consist of many different things. However, it is important to realise that it is not just as simple as brushing your teeth daily. Here are a few tips that will help you in creating the perfect dental health routine for you. Whilst there are a lot of people out there who do brush their teeth daily, there are still millions who fail to realise the importance. The mouth is the perfect breeding ground for bacteria, and this is something that is very important to remember. Unless you brush and floss every day, you are not going to be getting rid of this bacteria. You will not only be damaging your teeth, but also your gums as well. So, if you want to keep your teeth healthy, then always remember to brush and floss. This is another very common mistake as there are a lot of people out there who assume that just because they brush and floss their teeth every day, they can eat and drink what they like and there will be no ill effects. Of course, this is not the case. Food and drink that contains high levels of sugar can be very damaging, and things such as red wine and coffee will stain the teeth. It is important that you carefully consider what you consume on a daily basis if you want to make sure that your teeth and gums remain healthy. Over the years, dental treatments have progressed massively. 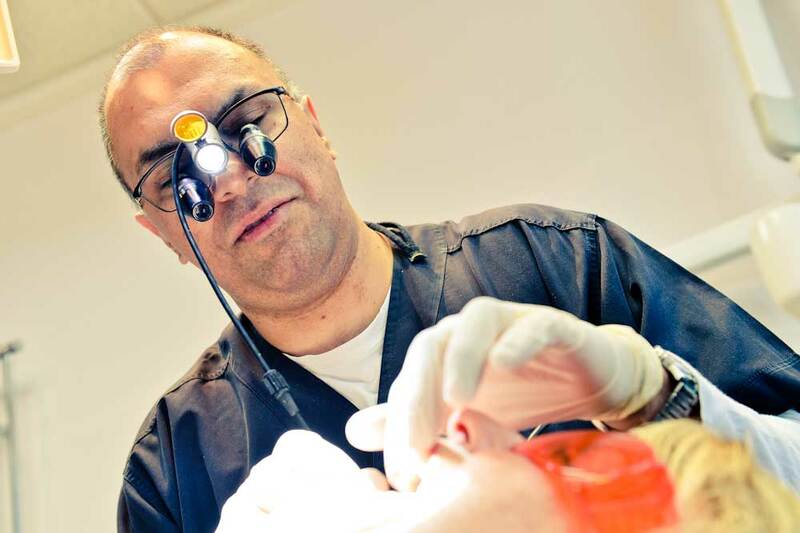 The good news is that even if you have not looked after your teeth properly before, there are treatments that can repair the damage that has been caused. Cosmetic dental treatment is performed every day, and it is becoming hugely popular. If you would like to make the most of the dental treatments that are available, contact us here at Butterfly Dental. We have a huge range of cosmetic treatments available, and our highly trained team of professionals will be more than happy to answer any questions that you may have.